I steal candy from children. Whew, I finally said it out loud…kind of. It’s not that I steal from kids along the street; after all, that would be inappropriate. No, I think it is much better to steal from my own children. This really only happens once a year and I have to blame it on dark side of Halloween. 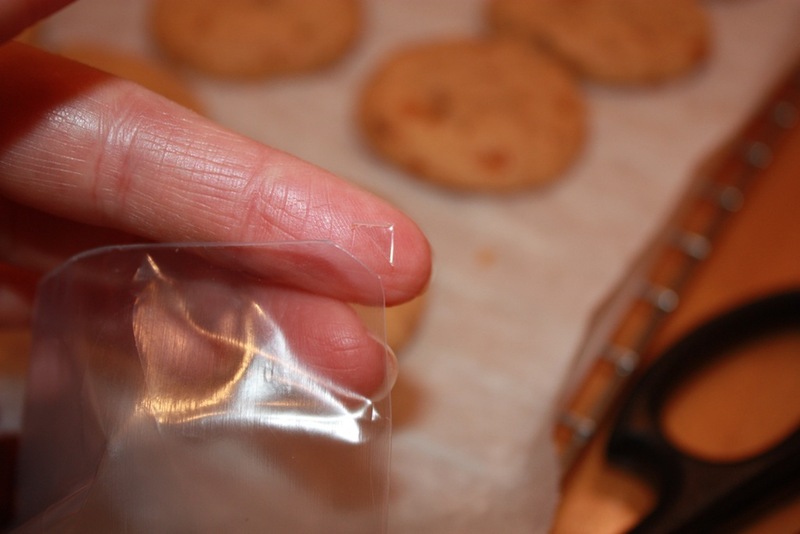 After all, stealing from kids on Valentine’s Day is just wrong. Now, before you get angry picturing my poor innocent children having to watch Mommy gorge herself on their candy, I should say that I am a very particular pillager. 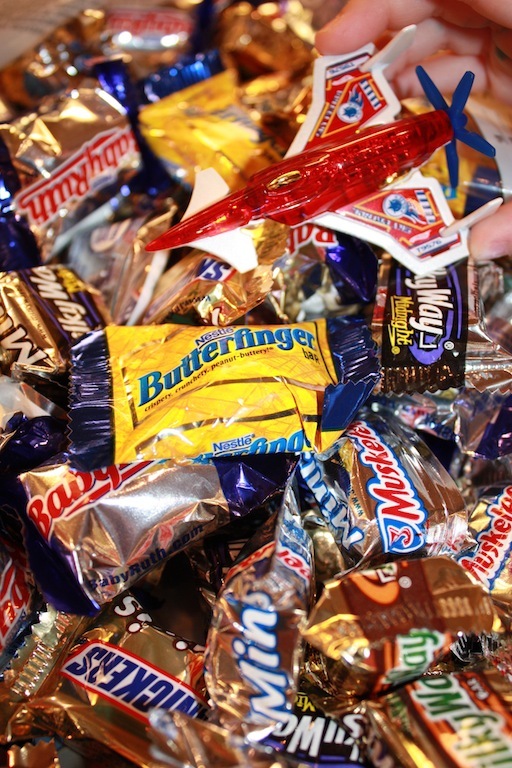 I only go for the Butterfingers, Snickers, Peanut M&Ms and Peanut Butter Cups. I am happy to leave them with the lollipops, Milky Ways, Milk Duds, 3 Musketeers and all things gummyish (new word, let’s see if it catches on). The pillaged candy is enough to keep me happy, but I don’t stop there. I buy two gigantic chocolate candy bags from Costco to give to the kids who come trick or treating. Unfortunately, or fortunately depending on ones viewpoint, I live in a neighborhood that does not get a lot of trick or treaters which means that I have a ton of candy leftover. 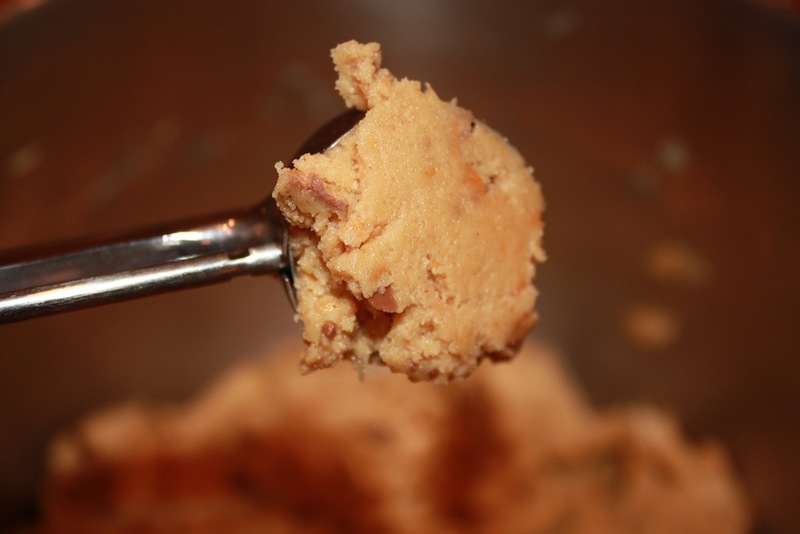 Eating all of the candy is an option, but then I thought of a delicious alternative that will use some of the candy in another way that I love, baking. Fortunately for me, I had a Halloween party to take my 5 year old to this past weekend, which meant many guinea pigs to try my new cookie. 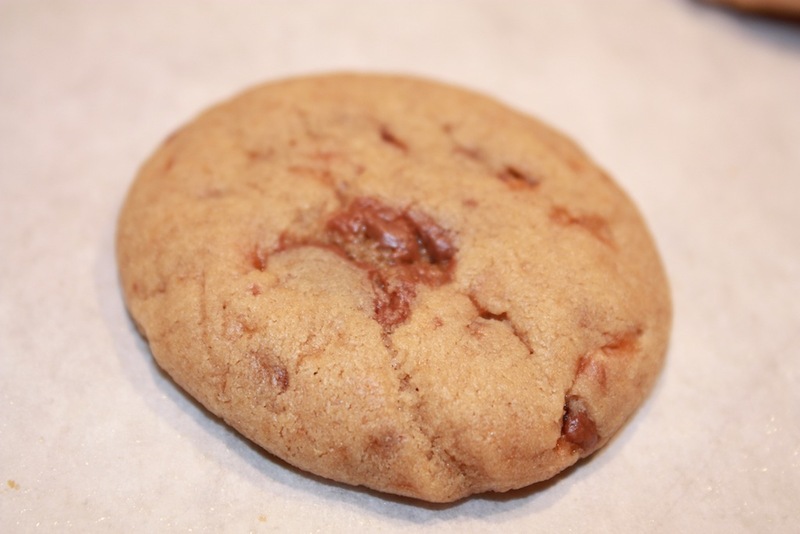 Since my very favorite Halloween candy is Butterfinger bars, I decided to play with a Peanut Butterfinger Cookie. The first round left several of us saying the cookies needed more of a Butterfinger punch in the cookies. The second round nailed it. 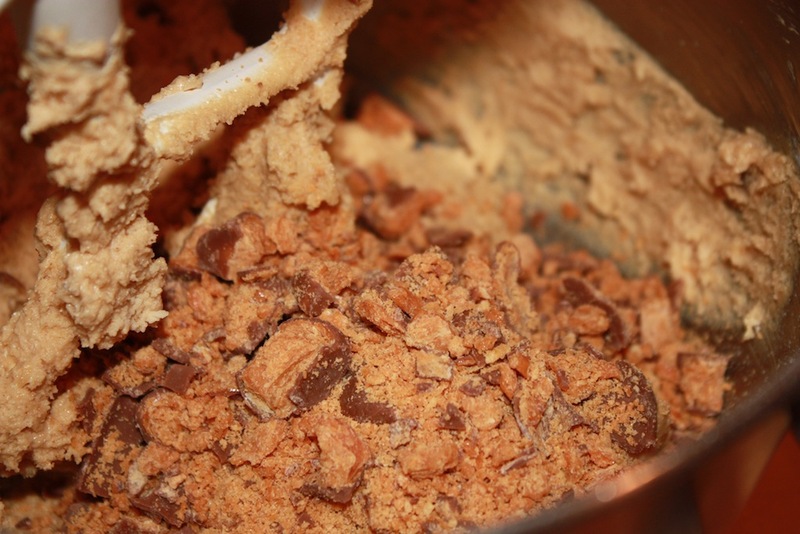 I learned that no matter how chunky I chopped the Butterfinger bars, they melted in the baking process. No biggie, as the taste came through regardless. 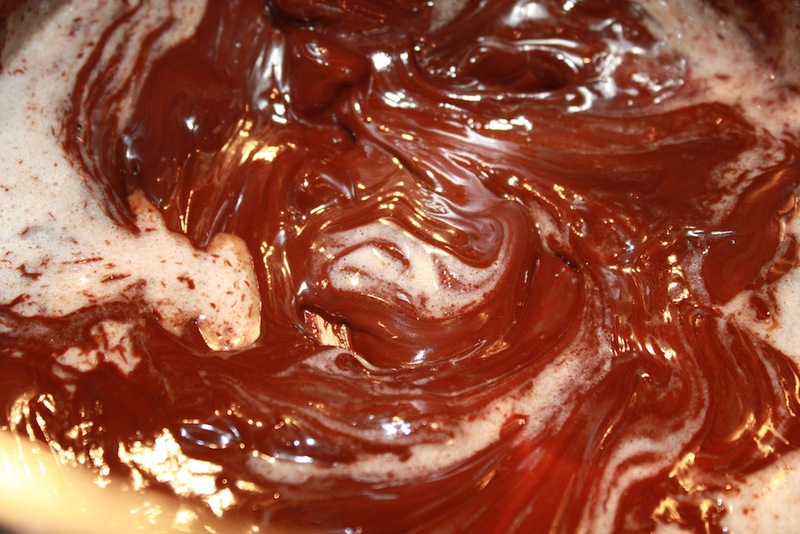 There were those who thought more chocolate was needed (is there really ever enough?). 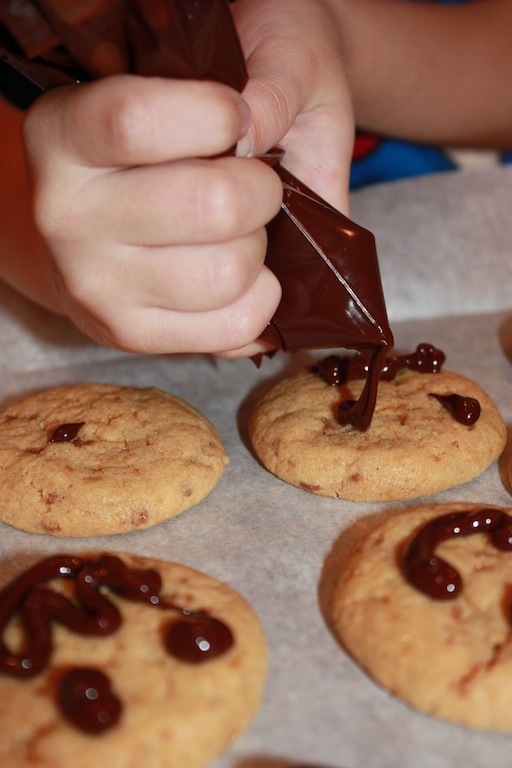 I suggest adding miniature chocolate chips to the recipe if you fall into this category. I did not choose to (shocking, I know) as the chocolate of a Butterfinger bar is very thin and I wanted to stay true to the candy bar. 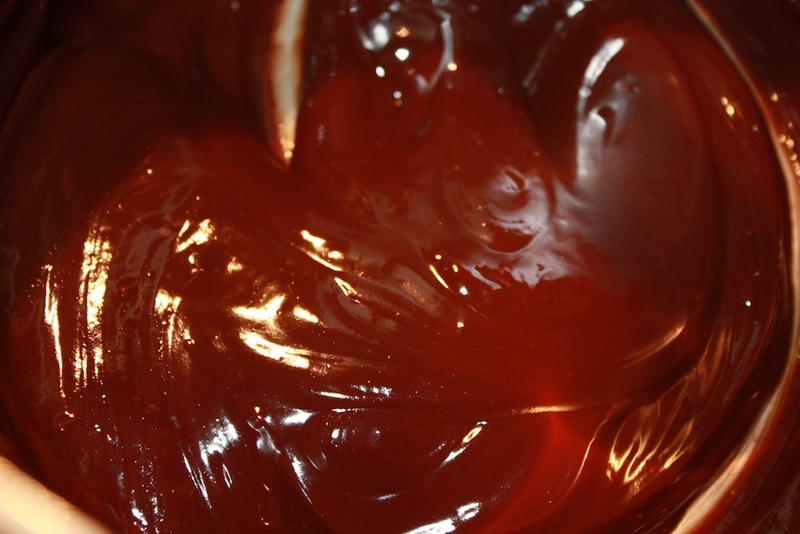 Whichever way you bake these special treats, I promise you that there are no tricks involved. 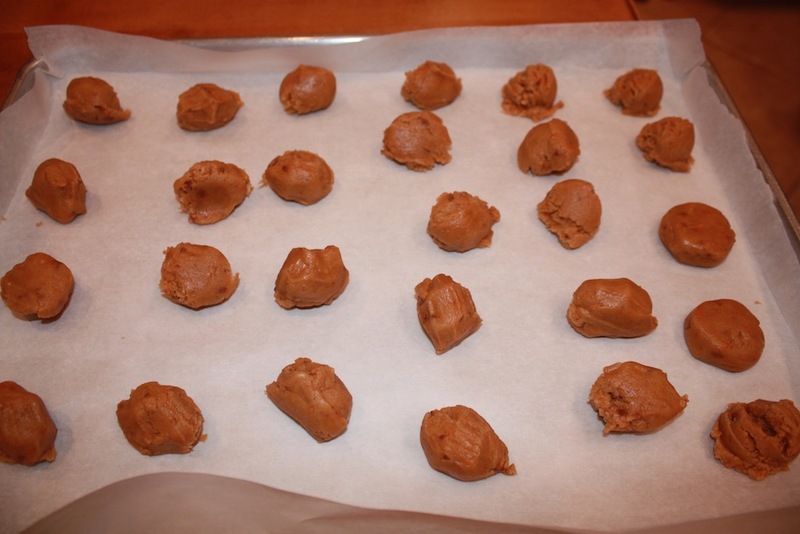 Just a good old-fashioned option of how to use up the Halloween candies other than sitting around and popping them into our mouths as if they were grapes. 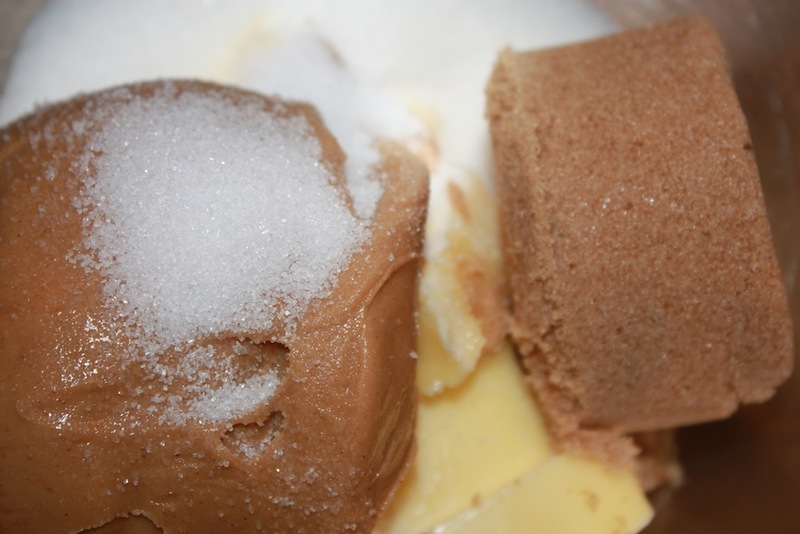 Place 14 unwrapped frozen Butterfingers into a plastic freezer bag. 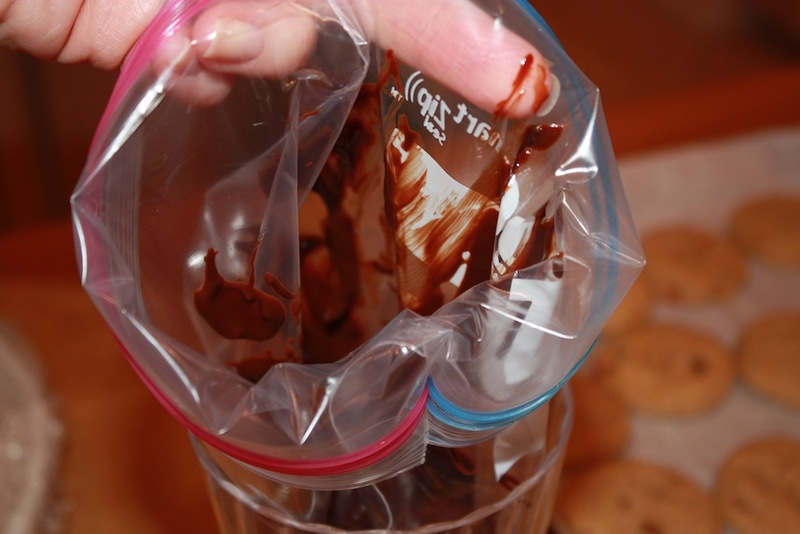 Use a hammer or rolling pin to break apart the candy bars. One bang per chocolate piece should do the trick. If the chocolate sticks to the bag, just move it off the side. Set aside. 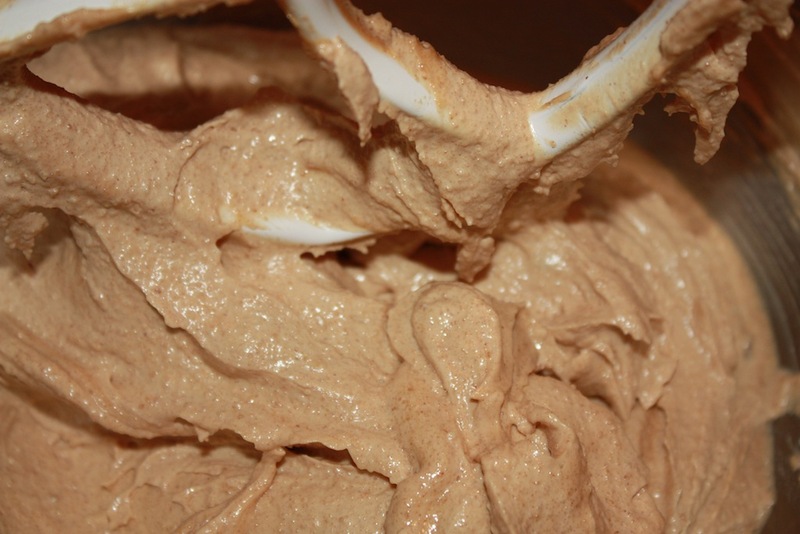 Cream the butter, peanut butter, sugar and light brown sugar until well-mixed, about 3 minutes, scraping down the bowl as needed. 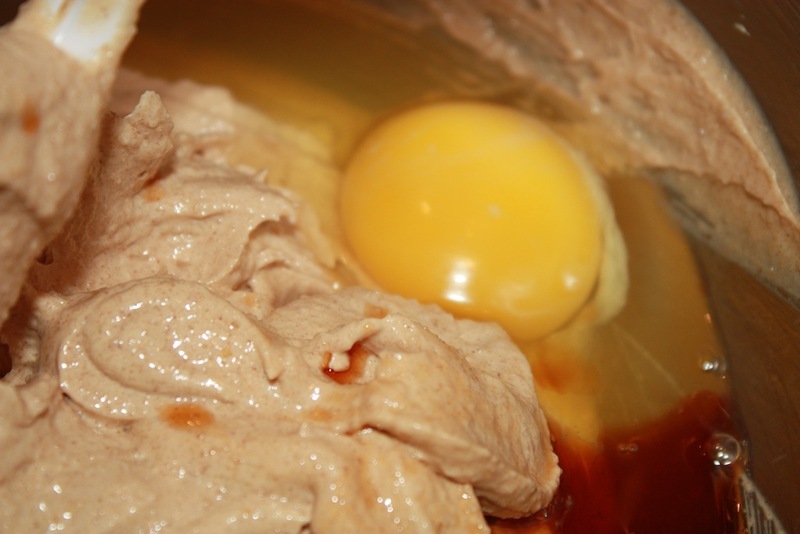 Scrape down the bowl and add the eggs. Mix for 30 seconds. Add the vanilla. 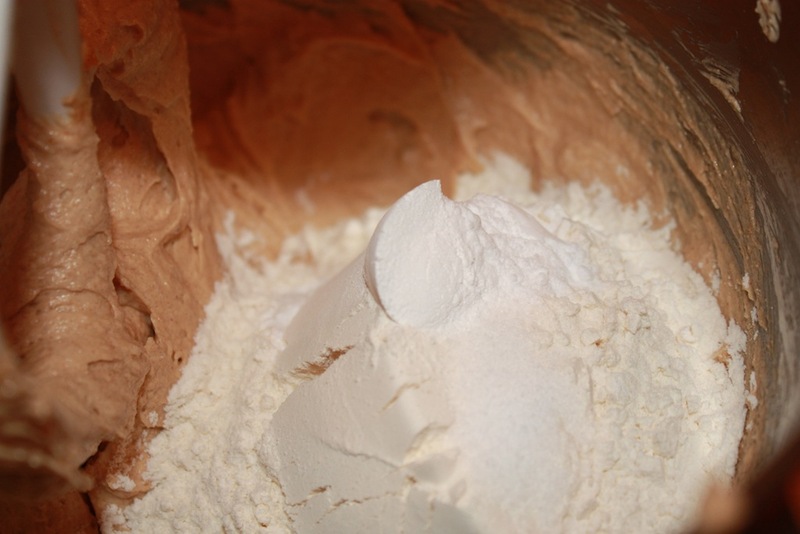 Add the dry ingredients and mix briefly at low speed. 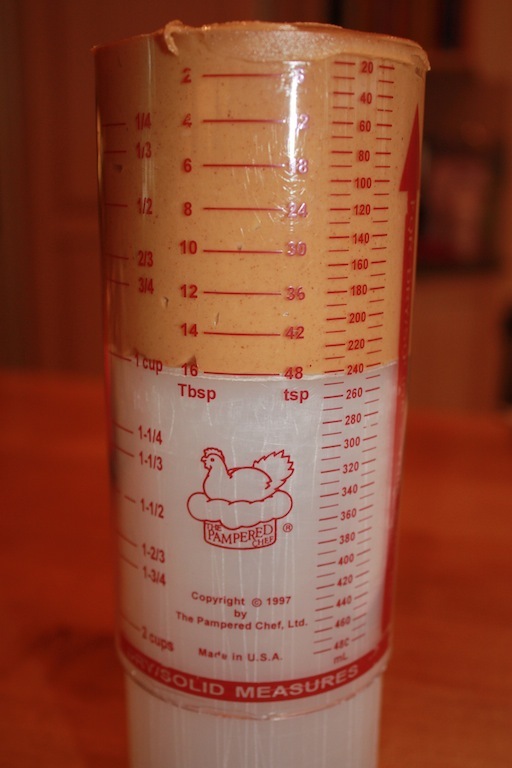 This should not be totally blended. 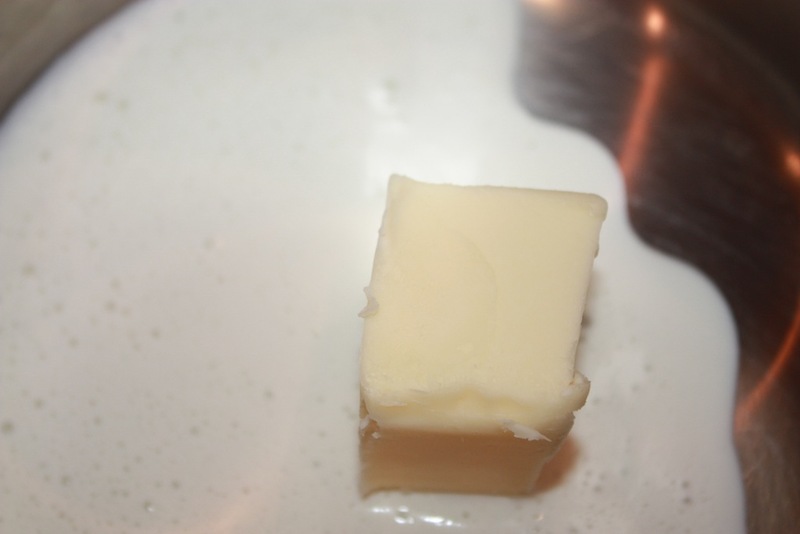 Lastly, add the broken up Butterfingers and mix on low speed only until they are mixed in. 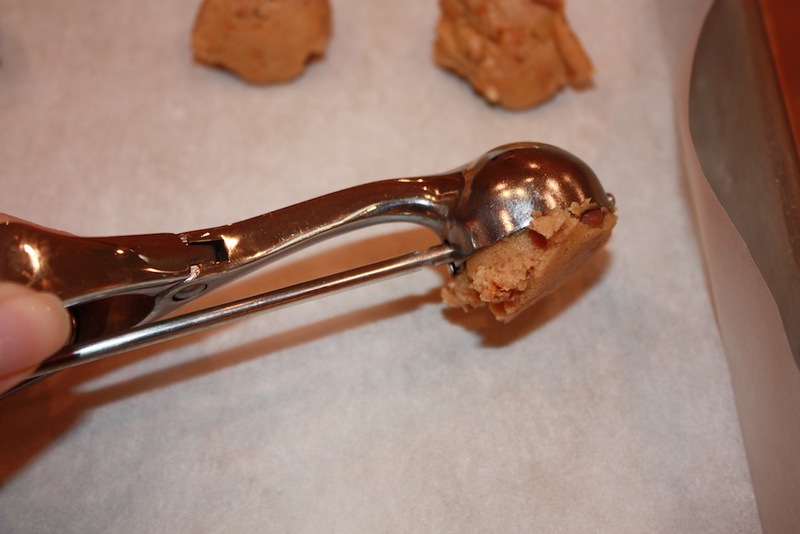 Measure the cookies with a ½ tablespoon measuring spoon or cookie scoop. Roll into a ball and flatten slightly. These cookies do not spread a great deal. Bake for 13-15 minutes, until pale golden and no longer shiny. 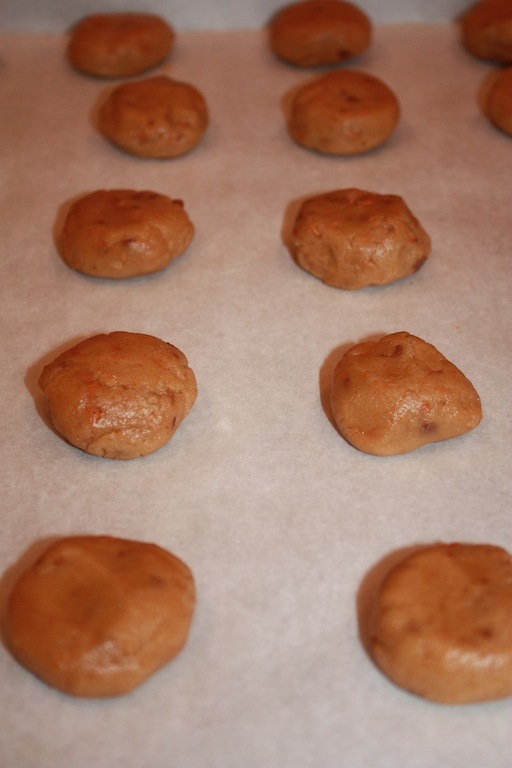 Let cool on the baking sheet for 5 minutes before transferring to a cooling rack. 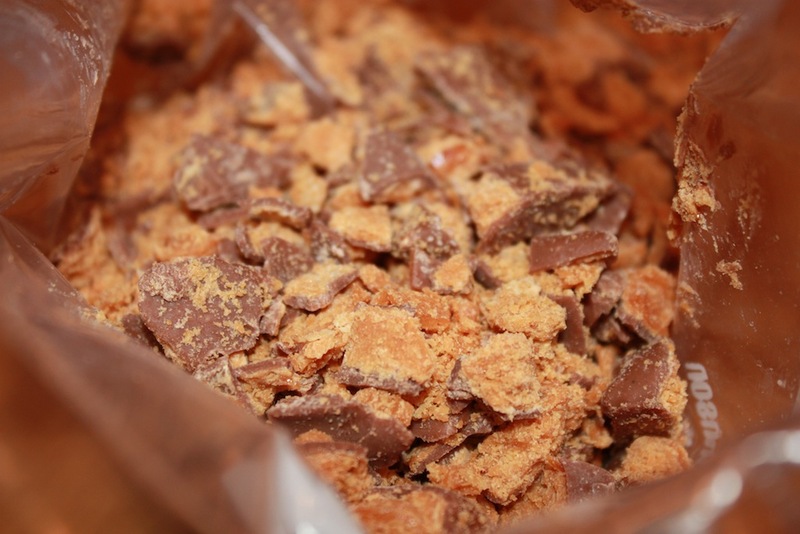 Place 8 unwrapped frozen Butterfinger bars into a plastic freezer bag. 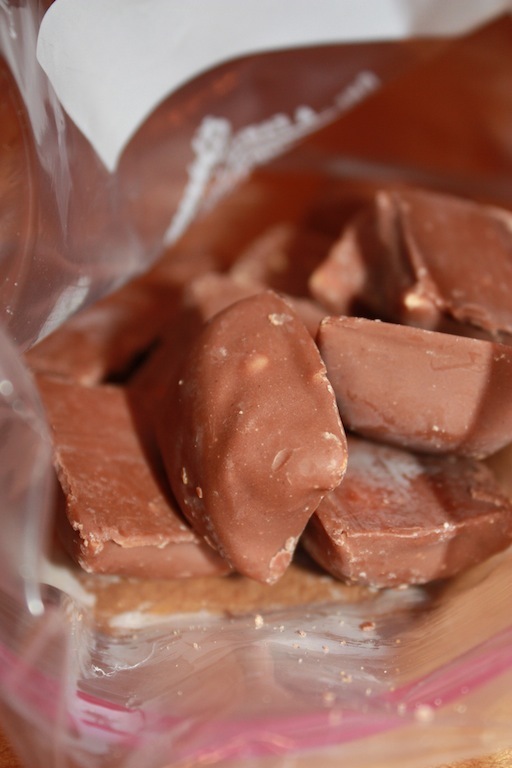 Use a hammer or rolling pin to break apart the candy bars. One bang per chocolate piece should do the trick. If the chocolate sticks to the bag, just move it off the side. Set aside. 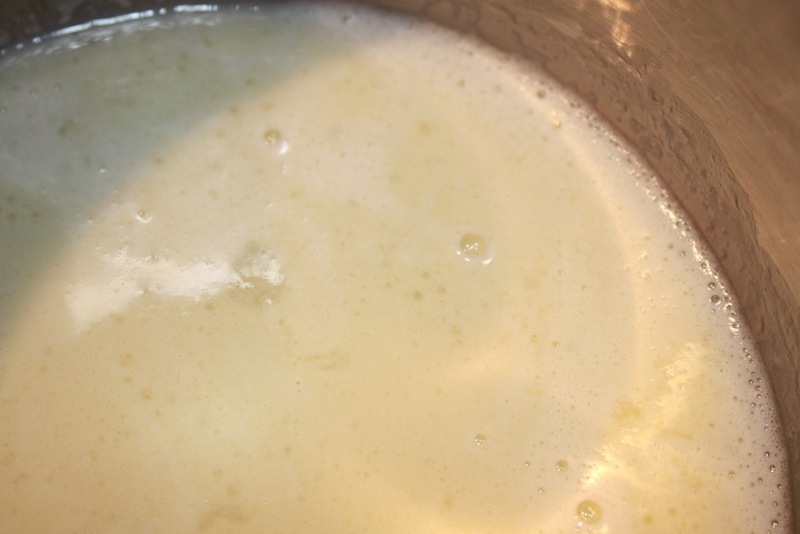 Bring the butter and heavy cream to a simmer in a small saucepan over medium low heat. 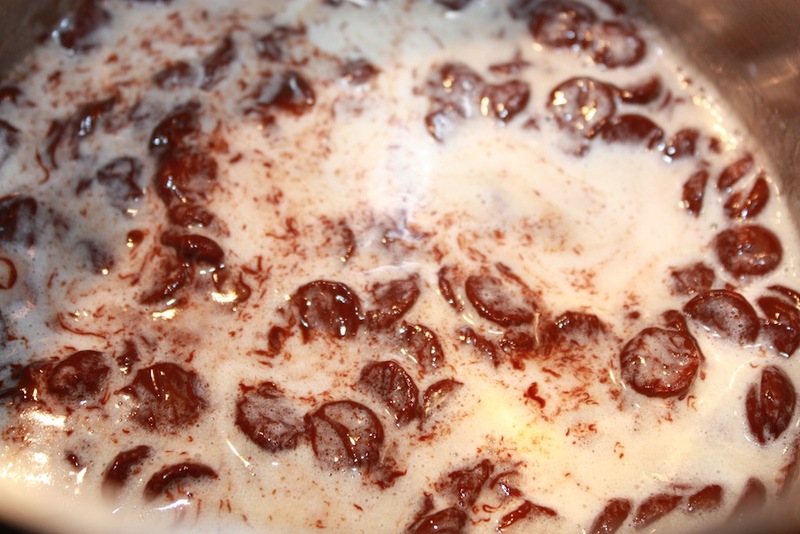 Turn the stove off and add chocolate chips. Stir until blended. Let stand for 5 minutes. 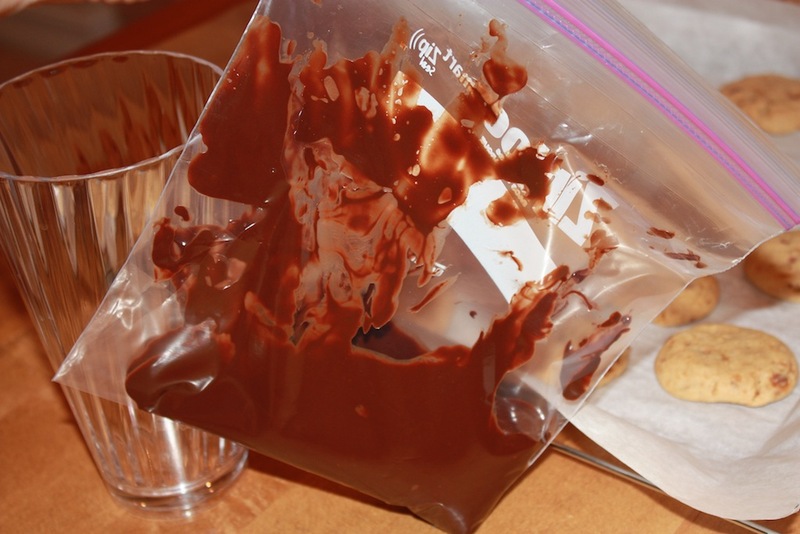 Place the chocolate topping in a quart size freezer baggie. Cut a small corner off the bottom. 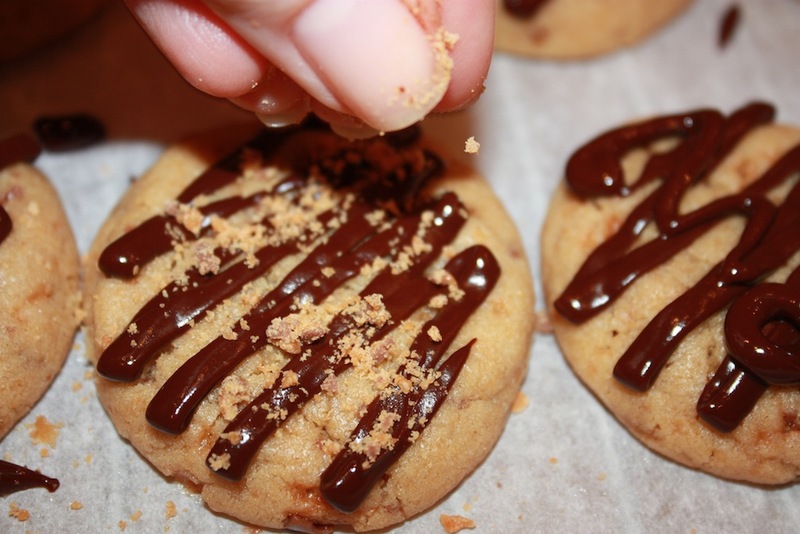 Drizzle the topping over the cookies. 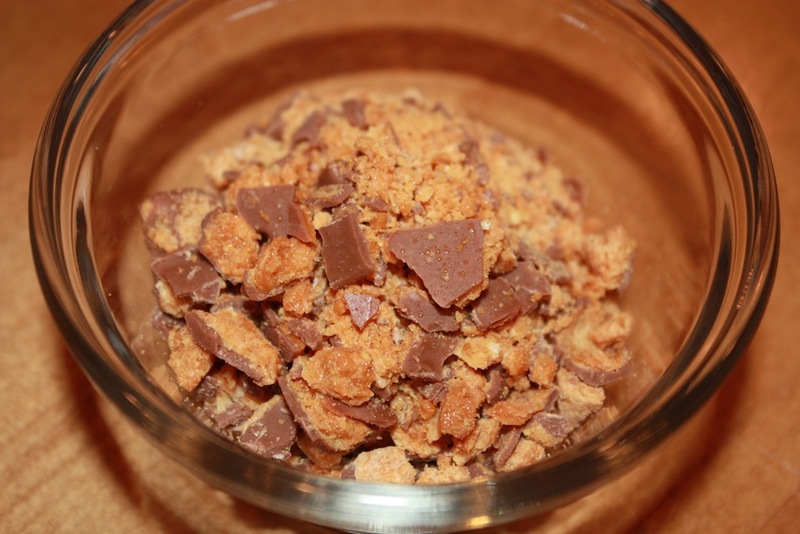 Top with chopped up Butterfinger bars. Fourteen miniature Butterfinger bars weigh 3.5 ounces. Eight miniature Butterfinger bars weigh 2 ounces. 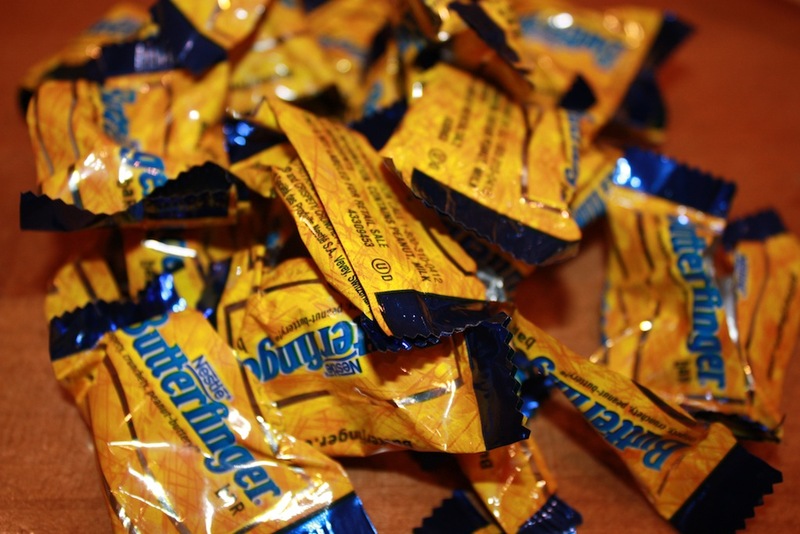 The Butterfinger bars need to be frozen or the chocolate will melt when breaking apart. Butterfinger candy bars have a very thin chocolate outside layer. 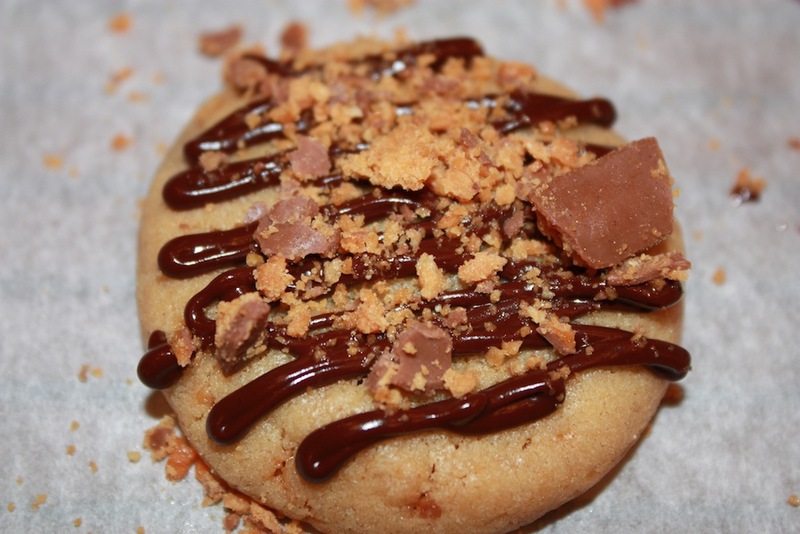 For those who wish to have chocolatey Peanut Butterfinger Cookies, add ½ cup miniature chocolate chips to the dough when adding in the crushed Butterfingers. Ahhhhh M. Miller, I understand what you are saying. It was very difficult to pick a favorite and Heath Bars could have been in the running, but none of my children received any. We may need to find a new neighborhood to trick-or-treat in next year. 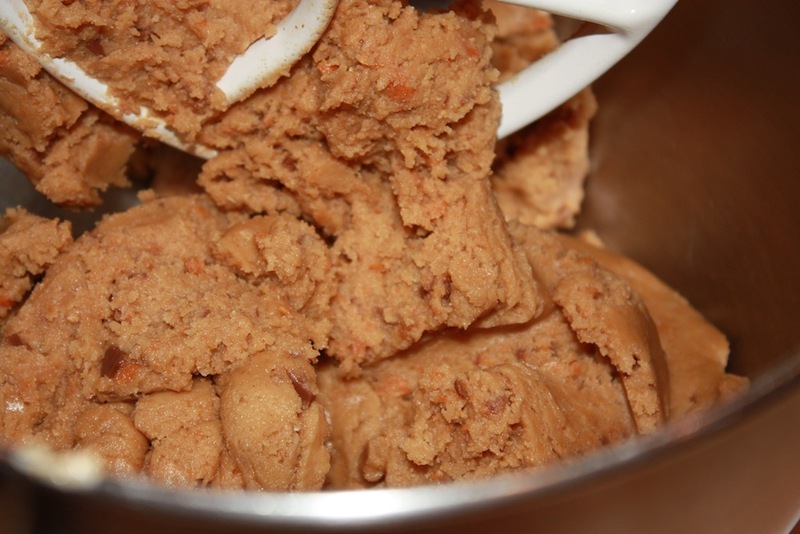 Heath Bars would work beautifully with this recipe, too. You just need to rename the cookie! I made the cookies today for a football party. The overall comment from everyone was WOW!!! 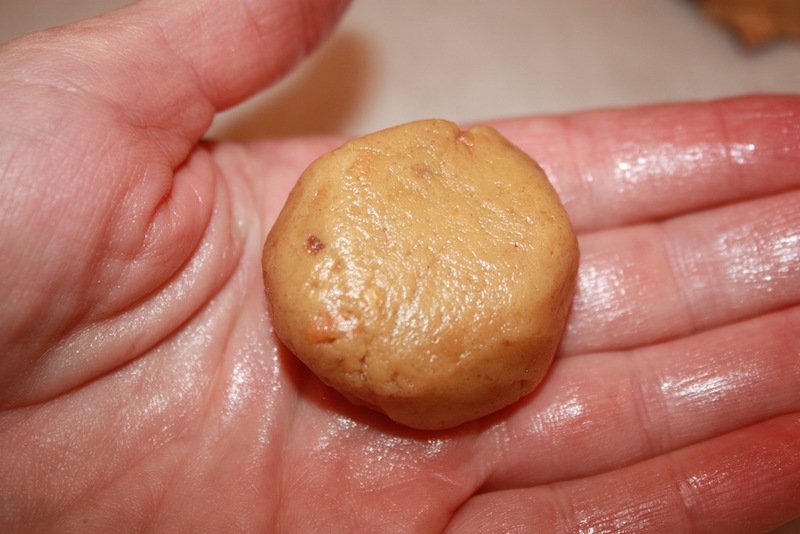 These cookies are delicious and easy to make. I did not transfer the cookies onto a cookie rack to cool. 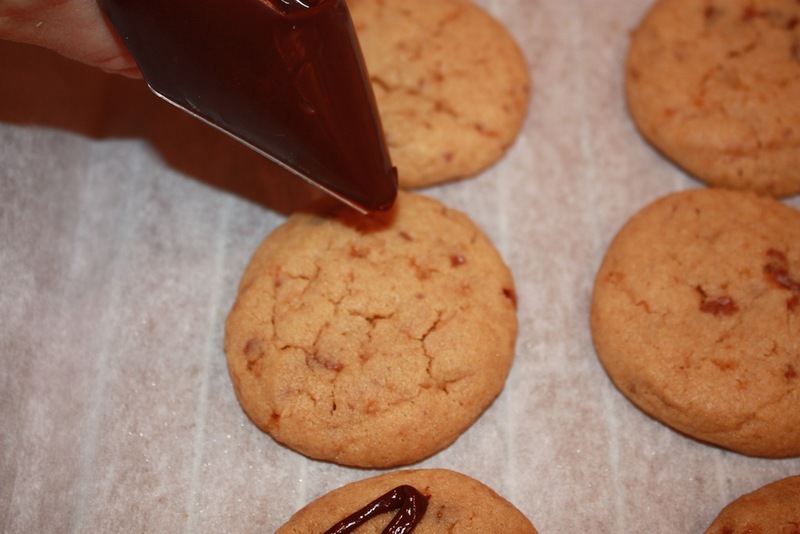 Instead, I kept them on the cookie sheet and when I drizzled the chocolate, the excess went onto the parchment paper. This made the clean up very easy. 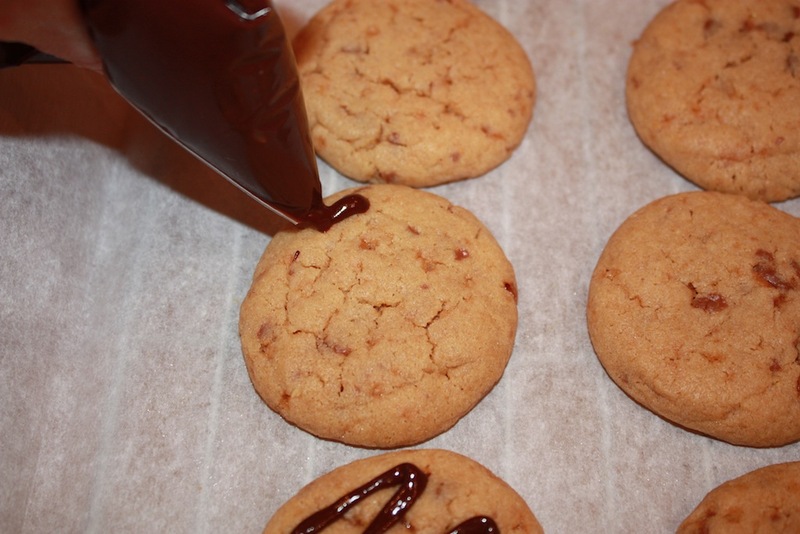 I can’t wait for another excuse to make these yummy cookies. Betsy, as you so perfectly stated, I should make them on any day that ends with a “Y”. Thanks for sharing this great recipe. Thanks for the great feedback Nancy. 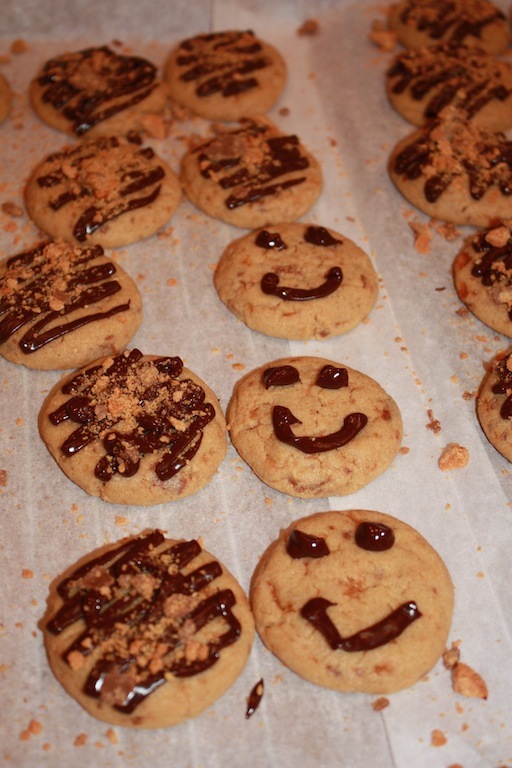 I am with you 100% when it comes to making clean up easier and thrilled that your friends were wowed by your baking! !